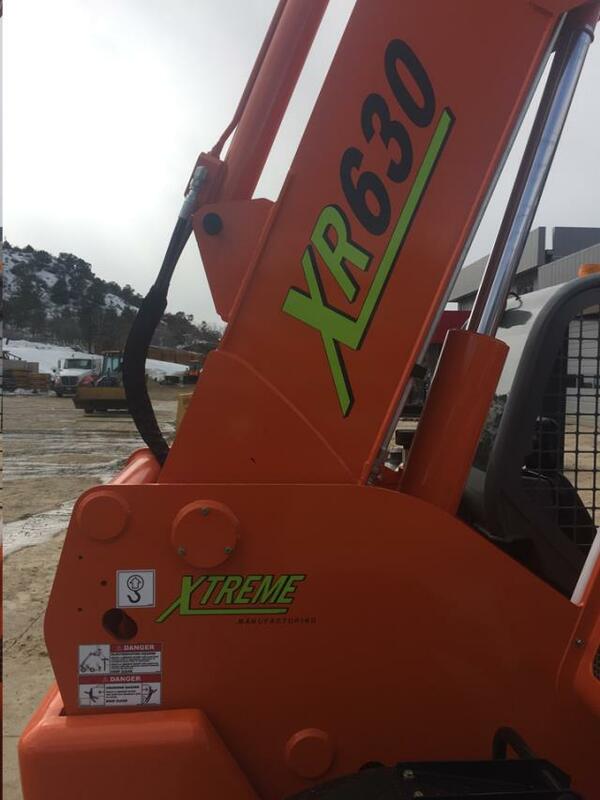 The compact, 13,700-pound XR630 has a lift capacity of 6,000 pounds, maximum lift height of 30 feet 7 inches, and a forward reach of 18 feet 5 inches. The XR630, designed for an A-class carriage, has 6 degrees of frame sway. Standard is a 74-horsepower Tier 4-F engine. 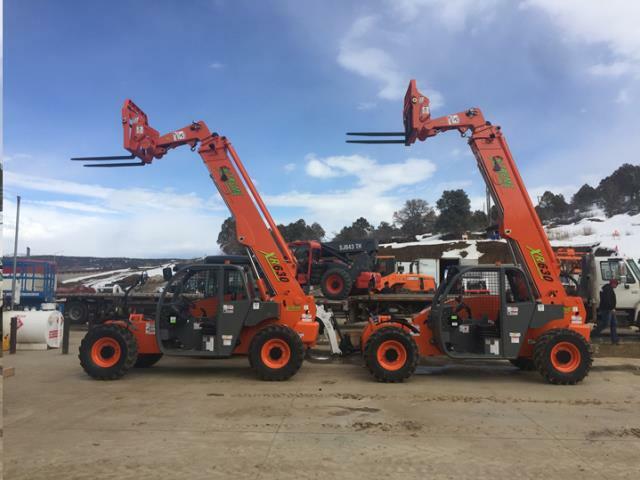 Max lift height 30' 7"
Max reach (ft/in): 18' 5"
6' 11.5"H x 6' 6"W x 18' 6"
Length to fork face (ft/in): 18' 6"
Height, boom down (ft/in): 6' 11.5"
* Please call us for any questions on our telehandler xr630 30 foot yard lift rentals in Durango CO, LaPlata County, Mancos, Ignacio, Cortez, Bayfield, Pagosa Springs, and Silverton CO.